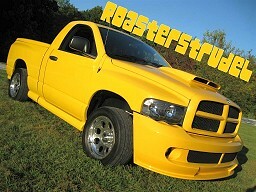 RumbleBee.org - The Dodge Ram Rumble Bee Owner Community :: View topic - I’m still here also !! Posted: Sun Jun 24, 2018 11:07 am Post subject: I’m still here also !! Way cool on the super high miles. That shows money well spent. You drove it and enjoyed it!